So far, spring in Utah where I live hasn’t consisted of too many sunny days…but thank goodness the sun does eventually shine! Meanwhile, I’ve been wandering our local garden centers in anticipation of getting out in my flowerbeds again. Usually, my focus is on good hardy plants that will survive and thrive in the heat of the summer sun, but since the trees are maturing and getting bigger in my yard, I’ve been doing a little research on fun, colorful plants that do good in shady areas. Probably one of the most recognizable and popular colorful shade plants is Impatiens; they are fairly hardy plants and require little care other than moderate watering and some insect and slug control, since snails love their delicate petals and aphids breed well in shady areas. 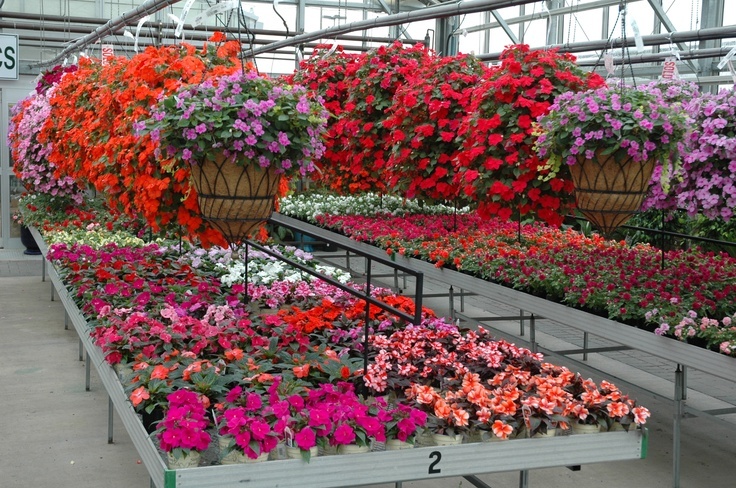 Impatiens are pretty annual flowers that come in a variety of colors and bloom all summer long. They usually grow about 8-10 inches tall. I like to plant a combination of all the bright colors in some of my shady flower beds. 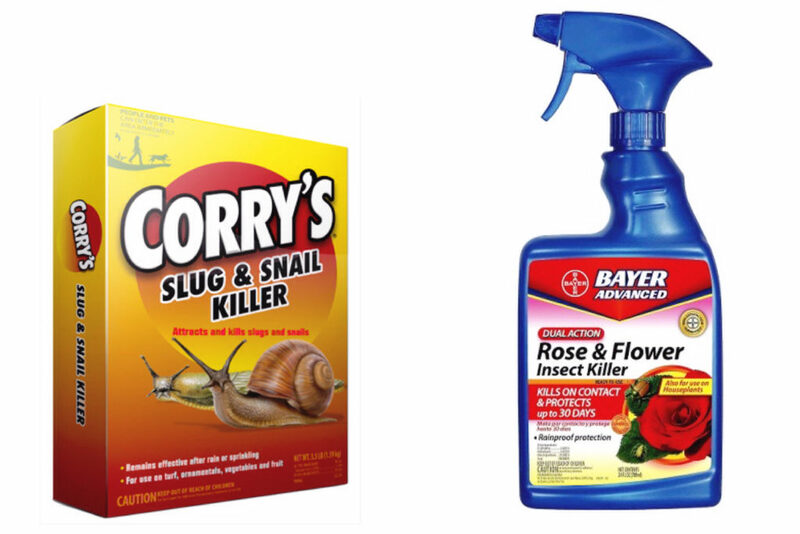 I’ve found sprinkling Corry’s slug bait in the mulch around my plants works best to protect them against snails, and that Bayer Flower Insect Spry does a great job of protecting flowers from a variety of insects–it’s also animal safe. I think we’re all pretty familiar with many of the more well-known shade plants, typically planted in the north facing areas of our yards. 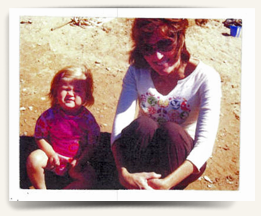 Growing up, we had a large side yard that faced north where several pine trees grew; it was a favorite place to play with neighborhood friends during the summer, since it didn’t get the heat of the midday sun. My mom grew rhubarb plants along the fence and planted what seemed like hundreds of colorful Impatiens under the pine trees. Impatiens will do well in rocky and clay soil if you just add some sand and mulch to your dirt for the best flowering results. 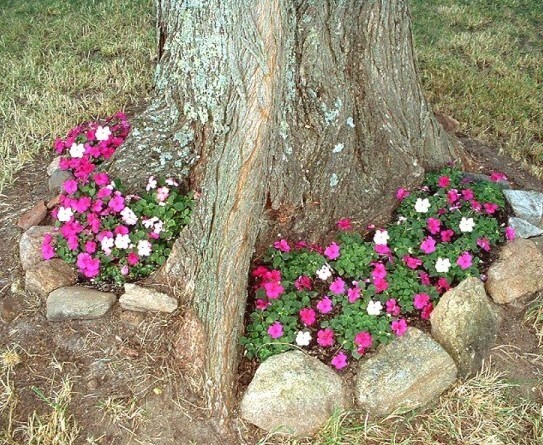 Since decorative, cement curbing wasn’t available back then, my parents often lined rocks around their flowers beds–I love the natural look and have used some in parts of my yard. 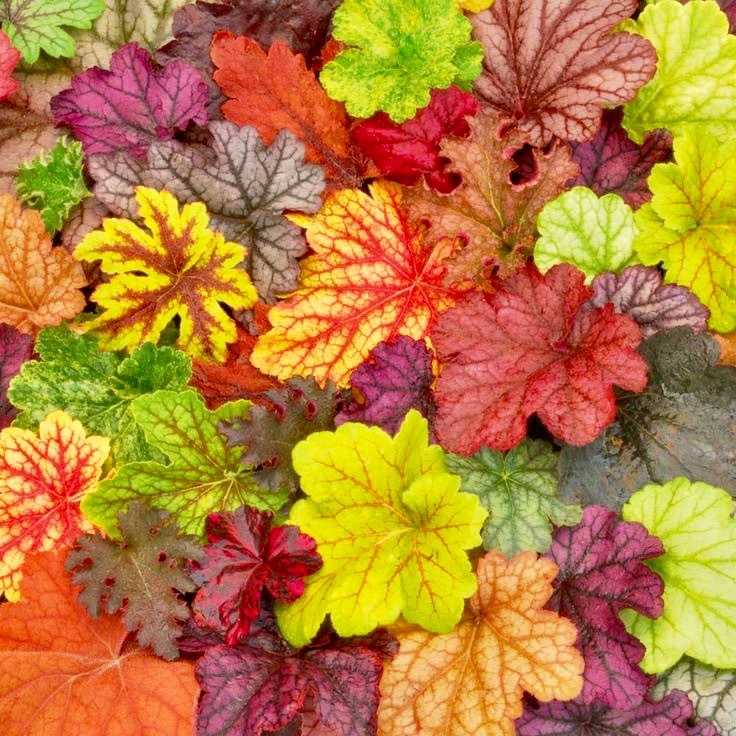 One of my very favorite shade plants is coleus; the variety and colors of these lush, leafy plants seems to be endless. 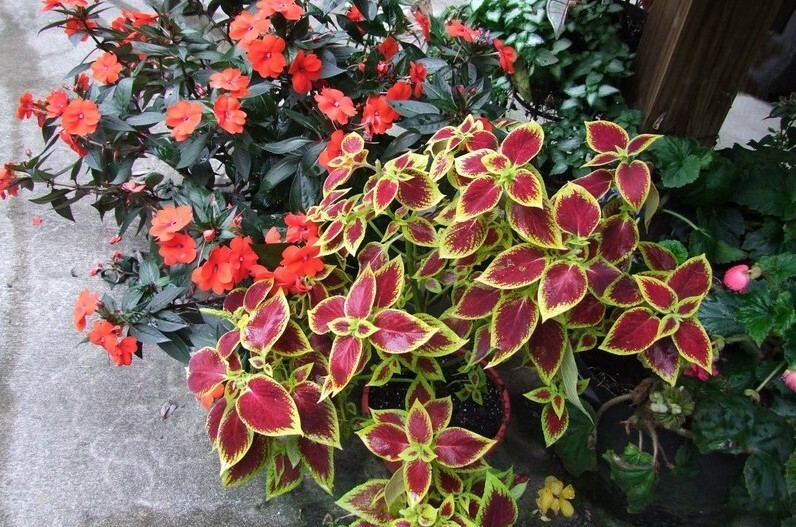 Coleus are a great filler to any flowerbed, but also gorgeous all on their own! Coleus provide stunning color to any shade area. Most varieties grow 16-18 inches tall, but you can pinch them back so the plants grow out more full. 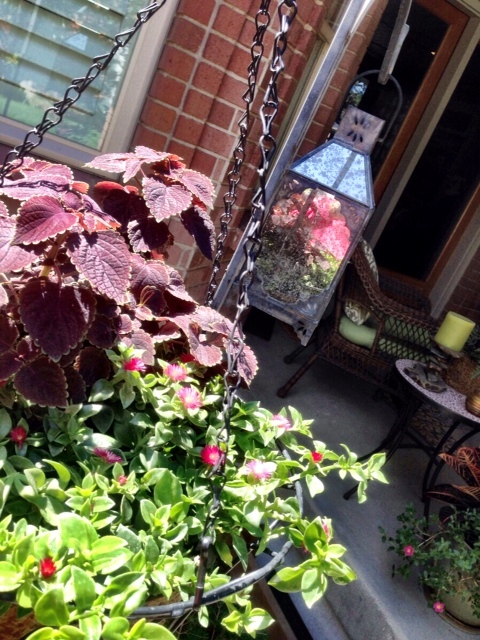 Impatiens and coleus are perfect for porch planters where there’s no direct sun! These pretty, lacy-edged flowers were a favorite of both my grandmother and my mother-in-law. They’re usually the first flowers you’ll see blooming in all their pretty color combinations come springtime. 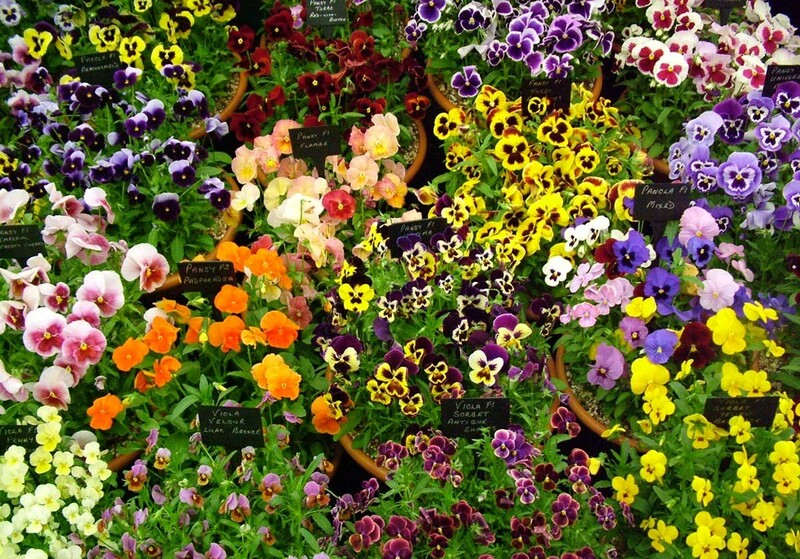 While pansies and violas tend to thrive in the cooler, early spring sun, I’ve found that they don’t like the heat of the hotter summer sun unless planted in shady areas that only allows for some indirect sunlight to shine on them. 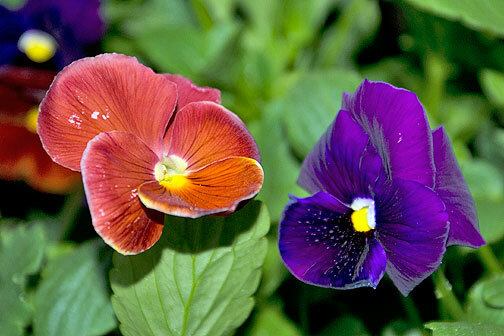 If you’ll pinch off the old, wilted blooms on your pansy and viola flowers, it will help generate new ones much quicker. They require regular watering too. 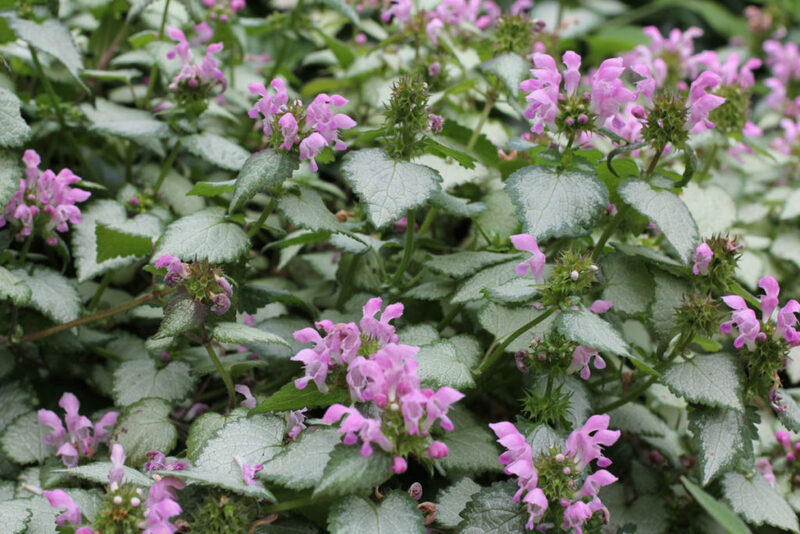 I like to mix Lamium in with other kinds of ground cover under the big maple trees in my back yard for some fun added color and texture. 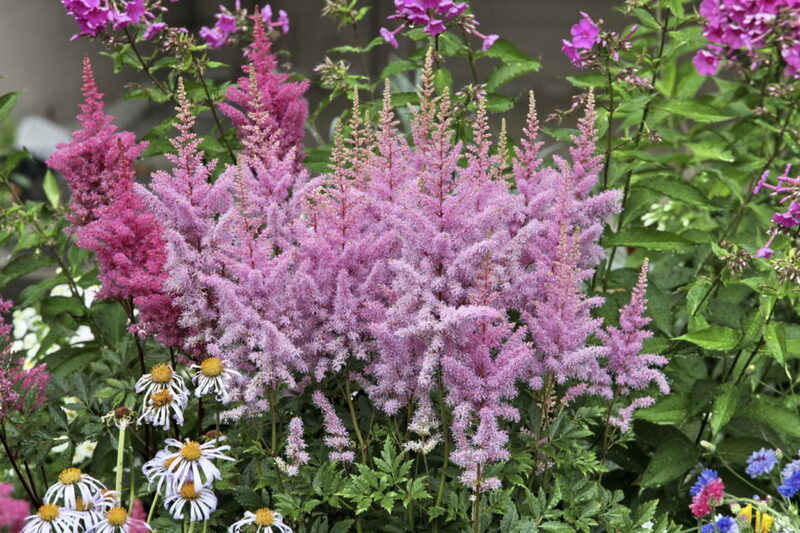 Astilbe flowers can tolerate some indirect sunlight, but do best when planted in mostly shady areas. They also like soil that stays pretty moist, so you will want to keep the slug bait and sprinkle some around them every other week. Even when their blooms fade, they have a neat rustic look to them. 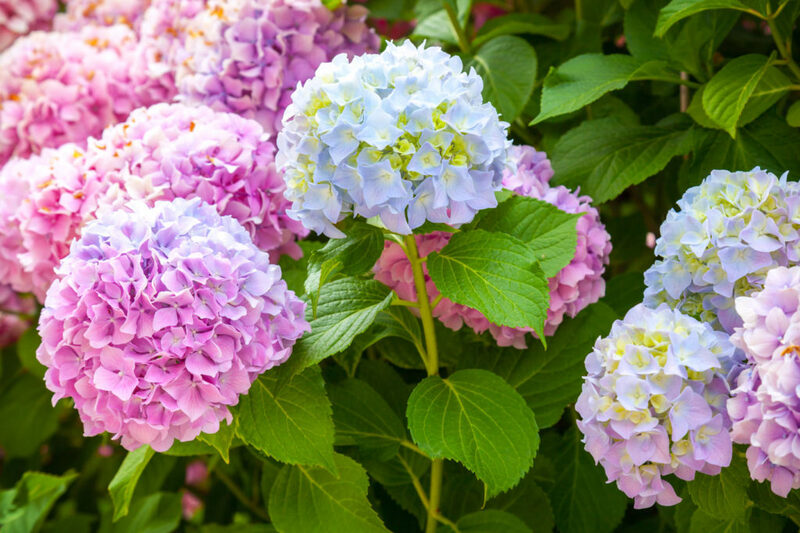 I was always fascinated with the ever-changing color hues of the hydrangea bushes my grandmother grew in her beautiful gardens, and to this day the smell of them reminds me of the blooms she’d clip and put in fun vases throughout her house. 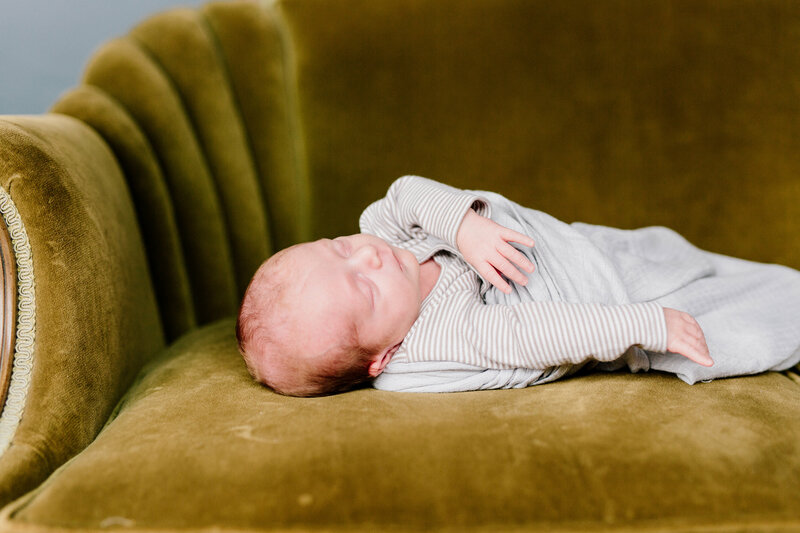 For some reason though, I didn’t think I had the “green thumb” so to speak, to keep any growing in my own yard…but come to find out, they are really very easy to grow as long as you plant them in more shady flowerbeds that don’t get hot afternoon sun and fertilize them regularly. I usually plant the “Endless Summer” variety of Hydrangea bushes because, as the name indicates, they bloom all summer long. I love how the blossoms fade from bright pink to a pale bluish hue as they mature. Hydrangeas like mulch rich, moist soil. 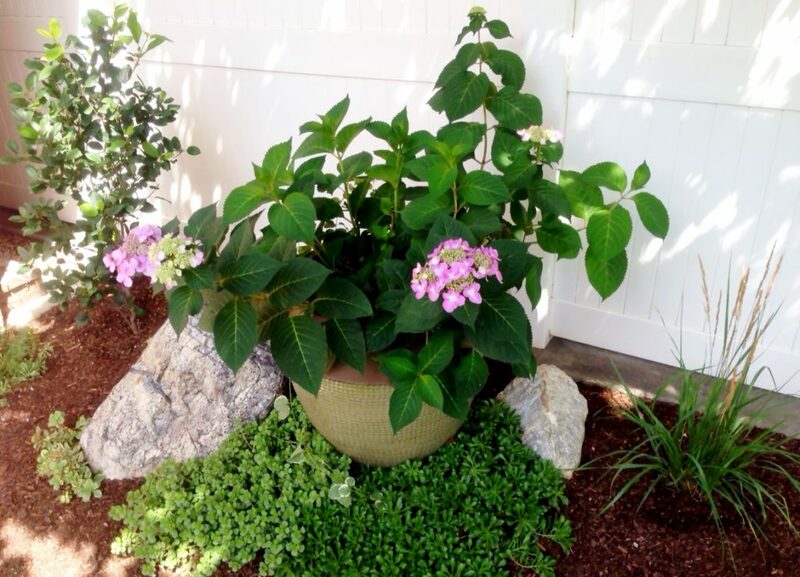 Plant Hydrangeas where there is room to grow since they will get about 3-5 feet high. 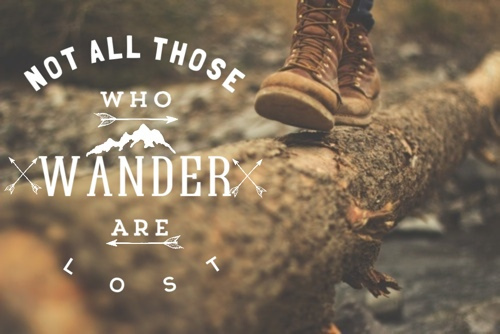 I treat them with Bayer pest spray once a month. I love to plant Hydrangea bushes in large ceramic pots in my flower beds too; just water every other day and make sure there’s good drainage. 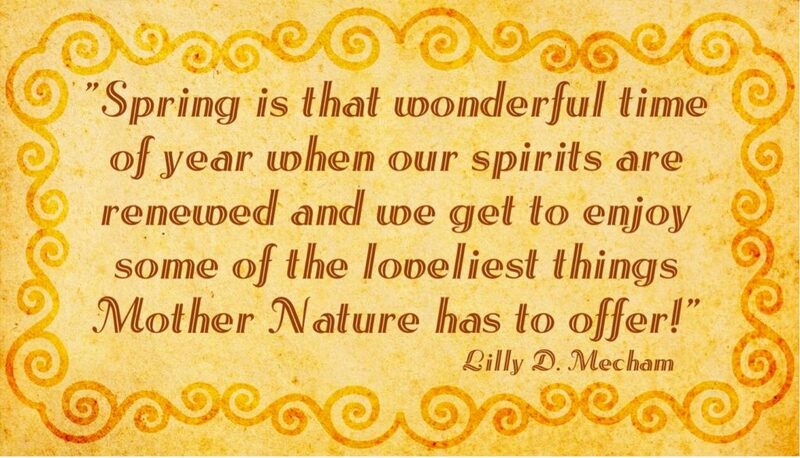 Whatever you like to do to renew your spirit this special springtime of year…I hope you find it in abundance! 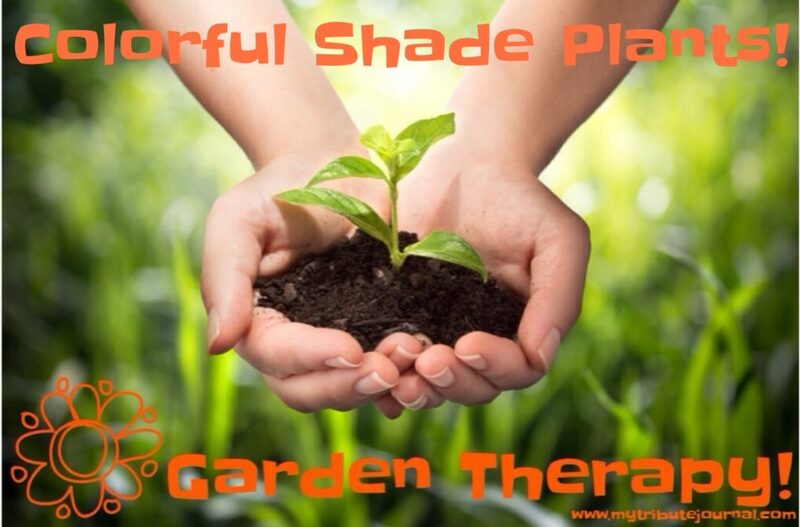 What are some colorful shade plants you love to plant in your yard? 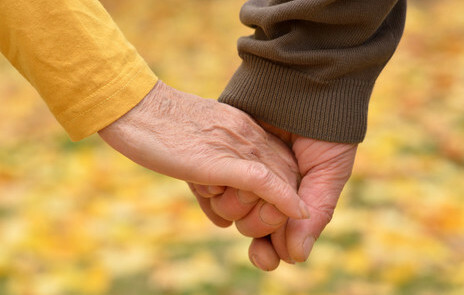 Do you have any handy yard care tips that you’d share with us here? 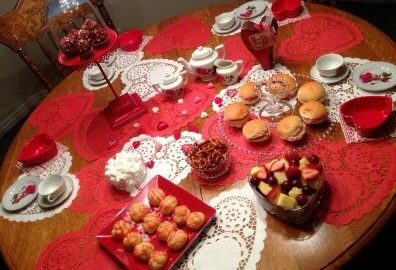 Comfort Foods To Cure What Ails You! 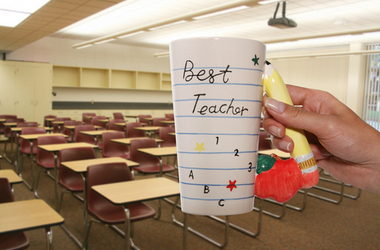 This is awesome and so helpful. Thanks. I can’t wait to add some color to my beds.